A lot of people see missions as a great adventure. We get to travel, explore new cultures, expand our view of the world and help those in the greatest need all while preaching the Gospel of Jesus Christ. It is an exciting profession to be called into…most of the time. Yeah, those belong to me. 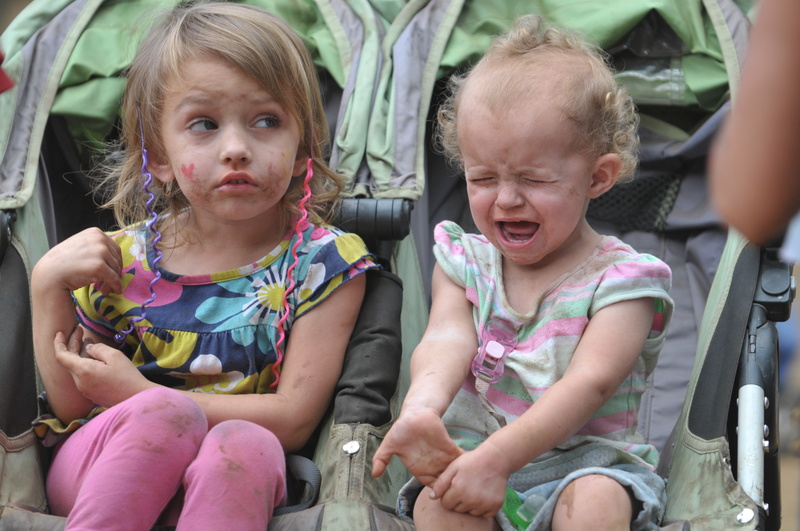 Let’s face it, being a missionary family is far from glamorous. We have long stretches during the year when we do nothing but office work (in preparation for crusades and other big events) then climax by piling our family (along with car seats, strollers and more suitcases than you can imagine) into vans, planes and buses to spend a week (or sometimes a summer) in a foreign country…away from our beds, air-conditioning and routine (gasp!). So why do we do it? We do it because life is fleeting. We do it because the world needs to know about Jesus. We do it because our eternal home is calling us (no begging us) to put aside the comforts and pleasures of this pit-stop called Earth so that our family, friends and the strangers down the street can one day join us in Heaven. 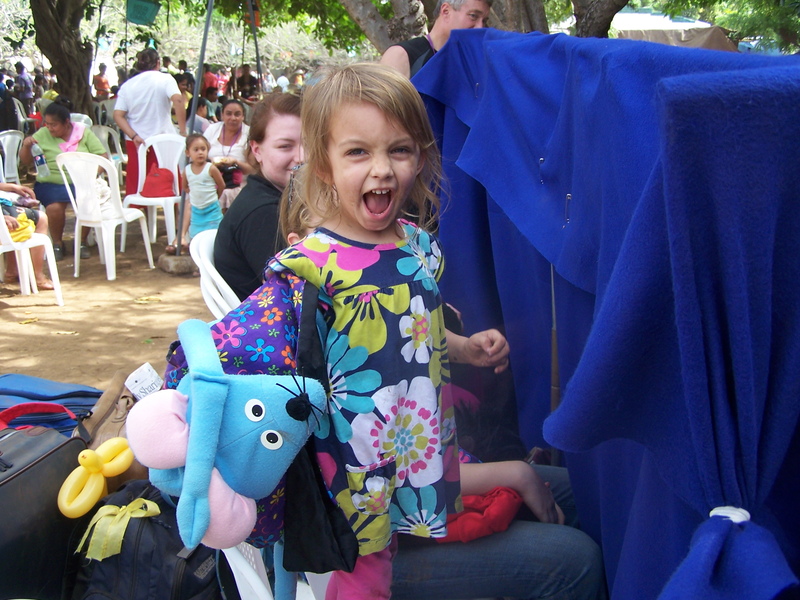 Emma helping with the puppet show in Nicaragua. 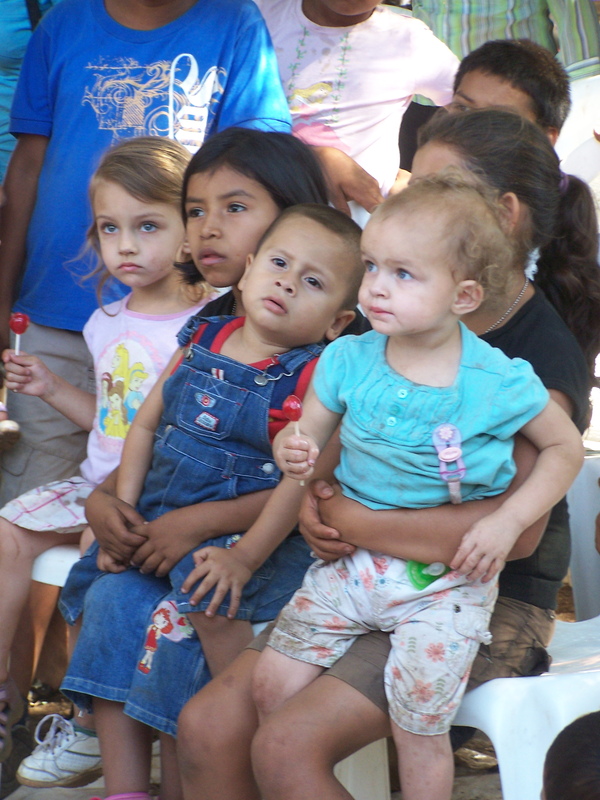 Emma & Paige sitting with Nicaraguan children.